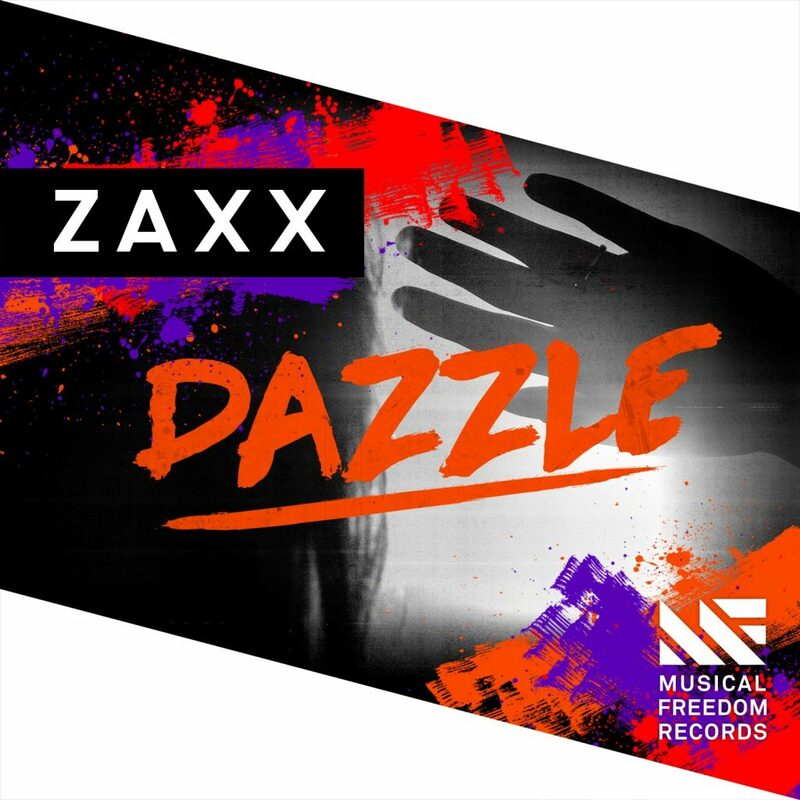 Zaxx’s “Dazzle” is finally out and here for all of us to fully appreciate. My son has been teasing this track for what seems like ever. Now that it is here, it is so much better than the teases has led. Not to say that his teasing was bad, but obviously the whole track is now here for us to listen to. This is just so good. I have been following Zaxx’s music for a long time and his music just gets better and better. If you really follow his Twitter and listen to his tracks, you’ll hear his influences. The drops on this. WOAH! Everything about this track – FIRE! This is a must listen. Check it out now!